It’s not quite a co-sign, but Rory Fresco is flattered and thankful that SoundCloud’s algorithm has decided his new song is somehow akin to Kanye’s. 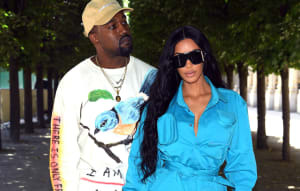 Kanye West finally getting "Real Friends & No More Parties In L.A." up on SoundCloud was good news for fans, but an especially serendipitous turn of events for one 18-year-old rapper out of Kansas City. Anybody who hit play on the track and let the stream run through and then on to the next track was treated to young Rory Fresco's New Year's drop —"Lowkey," which indeed sounds sort of like a Travi$ Scott cast off—thanks to SoundCloud's Related Tracks feature. And in just three hours, the playcount on "Lowkey" has since grown tenfold. "I don't really get that much traffic," Fresco told The FADER this evening on the phone. "I'm from Kansas City and you wouldn't guess people really play your music coming from where I am. I check my plays every morning, and this morning and it was at, like, 6,000. Then I went upstairs, ordered some pizza, and came back down, and it was at, like, 8,000." 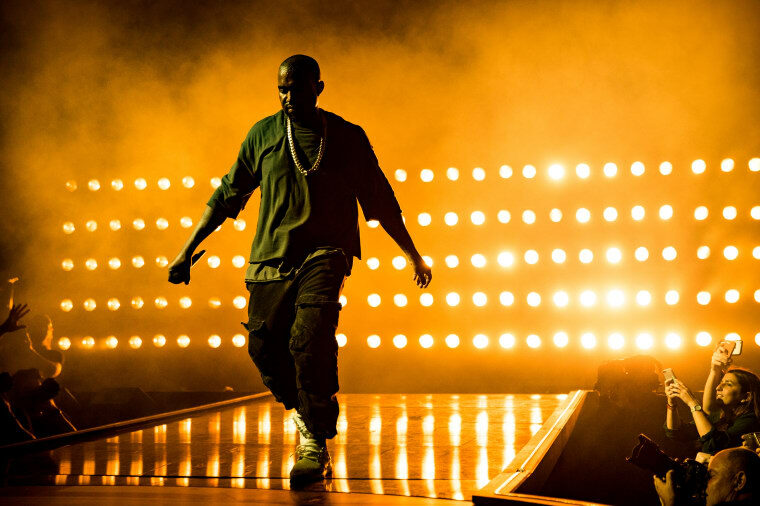 When Kanye West pulled the track due to distortion, the plays leveled out. The count jumped again when it was uploaded again, and slowed when it was pulled again. Fresco wasn't sure what or who to credit for this sudden burst of activity—"I thought someone big and with a lot of clout had tweeted it," he said—until a savvy SoundCloud user tipped him off to the fact that "Lowkey" was autoplaying after "Real Friends." "Real Friends" has now been live on SoundCloud for about three hours, and Fresco's "Lowkey" is at 60k plays and climbing. One listener noted in the comments that, "I was listening to kanye didn't notice the song ended and I thought it was him until the voice .shits fire tho." Two more have since concurred. Fresco can't say why his new track was picked out of the song sharing networks some 100 million to be next-up after Kanye's new one, and SoundCloud was not immediately available to elaborate on the details of the algorithm that feeds their Related Tracks feature. He is, however, flattered and duly thankful. "I never would have thought something like this could happen," he said, adding, "I'm very grateful. I love Kanye, that's my idol."